To make the suit more suitable for you,Please provide the following measurements to us. You can see how to measure it in the attachments. 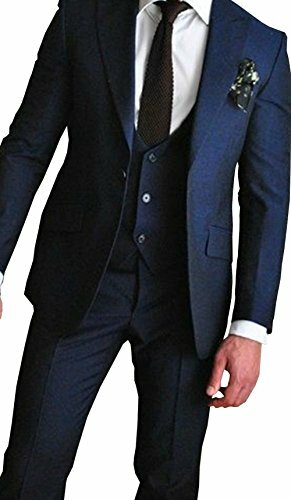 If you have your favorite suits, dress or any clothes, you can send me the pictures, we can custom made for you with good quality and the more than 95% are the same as the picture! The suits contains pants, jacket, vest ,tie and square. Please note that the tie and square are random, they may not be the same as the picture. Please check the size chart( As pictures posted) when you order the suit. If the size cannot fit very well, please contact us. Customized size and color are also available. If you need a custom order, please contact us.